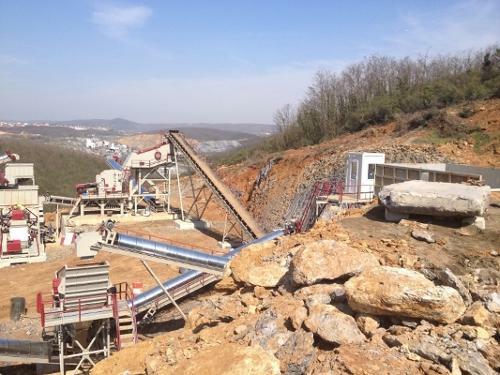 NORTHERN CRUSHER SPARES, Crushing and grinding machinery, crusher parts, crusher spare parts, on EUROPAGES. 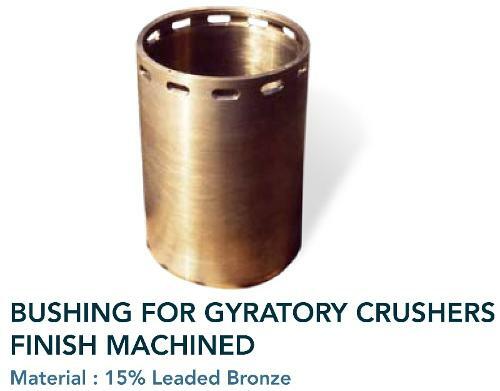 Northern Crusher Spares are a leading screener and crusher supplies company. Offering a wide range of crusher parts and spares, all items are eligible for shipping worldwide including UK, Russia, Australia, New Zealand and China. If you are looking for electrical parts, bearings, oil filters, air filters, hydraulic parts etc. Northern Crusher Spares are your first choice for quality crusher parts and spares. If you are looking for information on crusher spare parts, contact Northern Crusher Spares today, or to receive a quote.